A solitaire engagement ring is a great option to wow your bride-to-be. 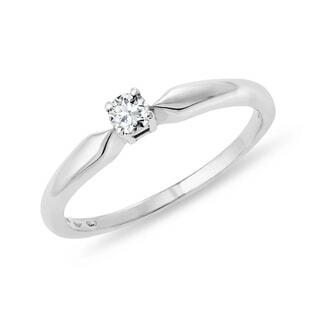 For the perfect look, go for the stunning simplicity of a single, sparkling solitaire diamond. 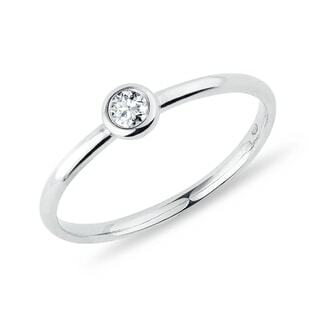 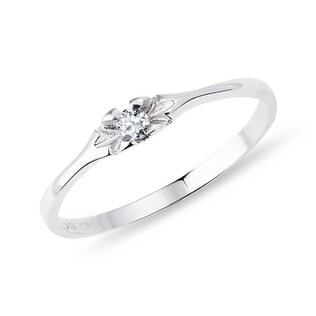 And thanks to the solitaire’s classic design, this ring is sure to be cherished for generations to come. And when you’re ready to say your vows, be sure to pick out a wedding ring that will enhance all the beauty of her stunning solitaire ring.